ABOUT: 30min. class with 3 STUDENTS per group maximum, each with a parent or responsible adult. Parent observations is an essential component of a successful Suzuki learning experience. 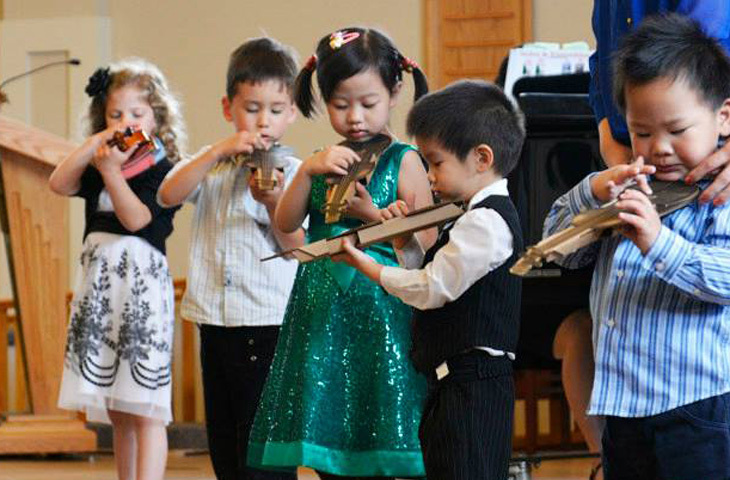 Little Violinists Classes provide an opportunity for very young children with their parents to develop basic skills for success in the Suzuki Violin Method through fun and games. In an inviting and friendly setting, both child and parent observe and learn from their instructor as well as others in the class. 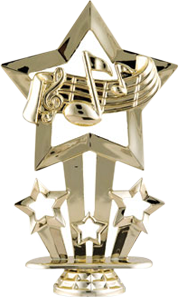 Children develop concentration, good posture, and beautiful tone in this supportive group environment.